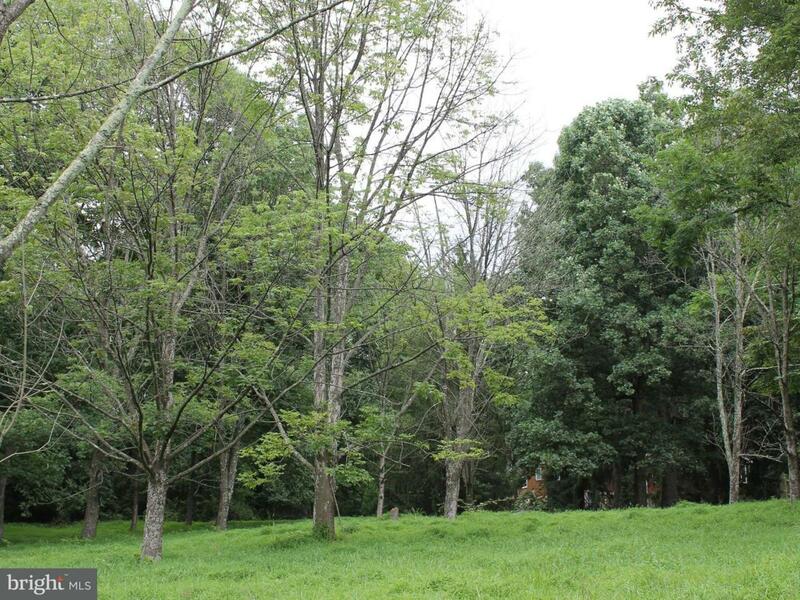 0.52 Acre PERC APPROVED Building Lot with WELL ON SITE & SEPTIC DESIGN! Located in Carroll Valley Boro/Fairfield Area School District...not all that far from the Maryland line. South facing and has the brush cleared, all on a cul de sac trail. Easy access to commuter routes, skiing, golfing and other recreational areas. Well is 500 feet deep and has a flow rate of 12 gal/minute. Electric readily available. USE BUILDER OF YOUR CHOICE! No HOA!! !